At MCS Contract Services, we provide a complete renovation service for void properties. We take care of the design, planning, carrying out the work and taking care of the finishing touches. 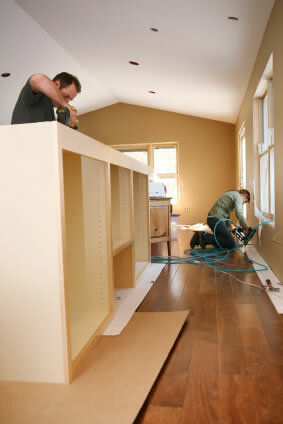 Carrying out a renovation on your void property could add value to your home. At MCS Contract Services we pride ourselves on providing an exceptional service, good quality, value and customer service. In some cases building works could require building control approval. This is to ensure that the building is safe, energy-efficient and unlikely to affect the health of the occupants. We check beforehand whether any works will need approval because it can be an expensive mistake to carry out works without permission. Need a quote? Get in touch now!